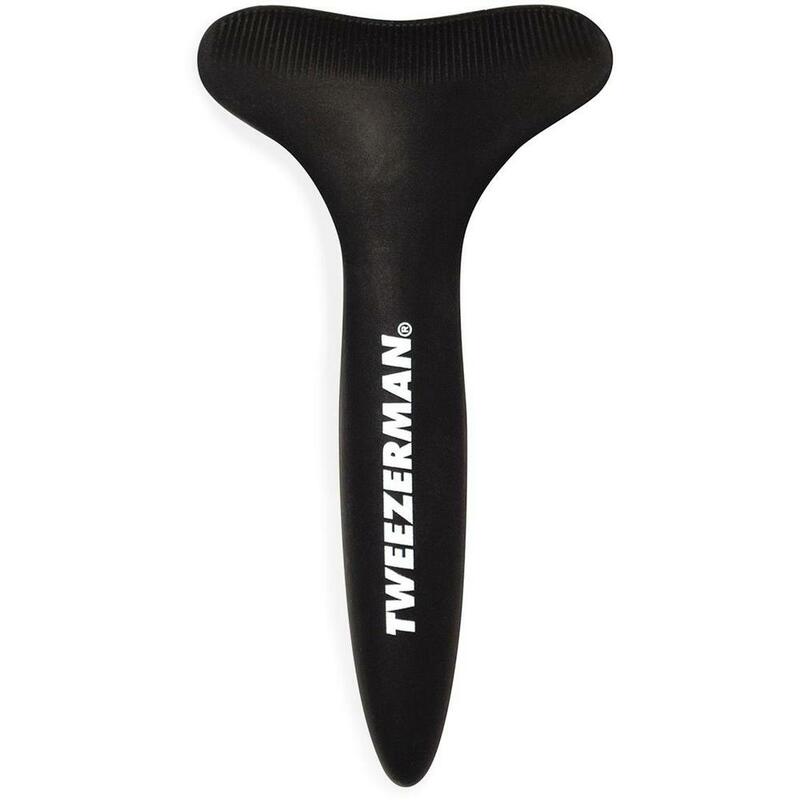 How awesome are these new Cuticle Nippers from Tweezerman? All you need to do is Grip & Snip! 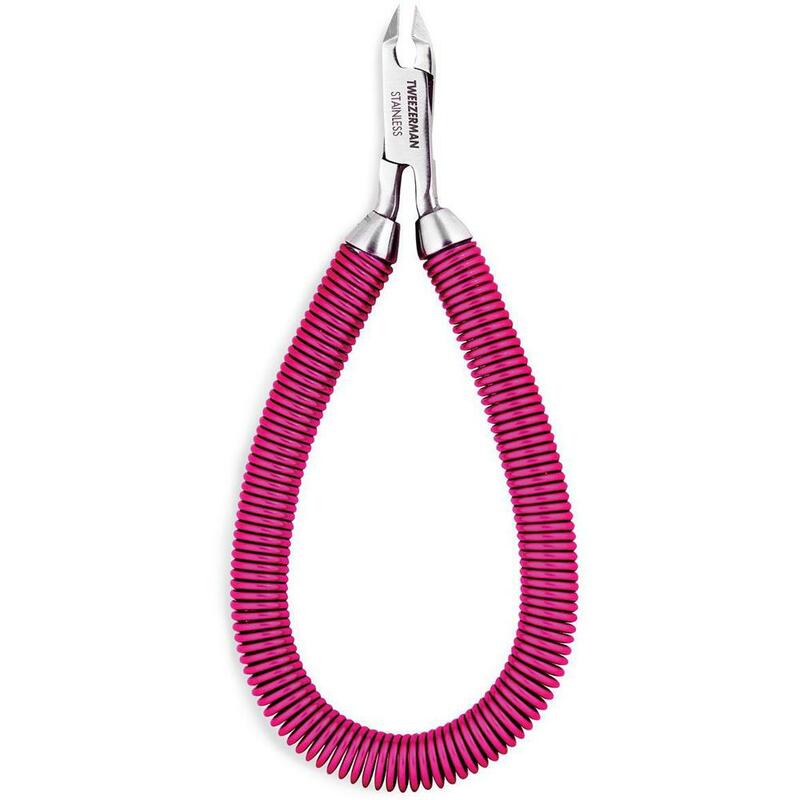 These cuticle nippers feature a spiral grip for the ultimate in style, comfort and control you're looking for when working on your clients. Comfortable handles and precision blades make maneuvering around the nail to snip hangnails super convenient! The coil structure maximizes grip, and offers a defined surface structure all over, which reduces slip under any kind of condition. Aside from all of that amazingness, don't you just love the color?! Get these now before they sell out!